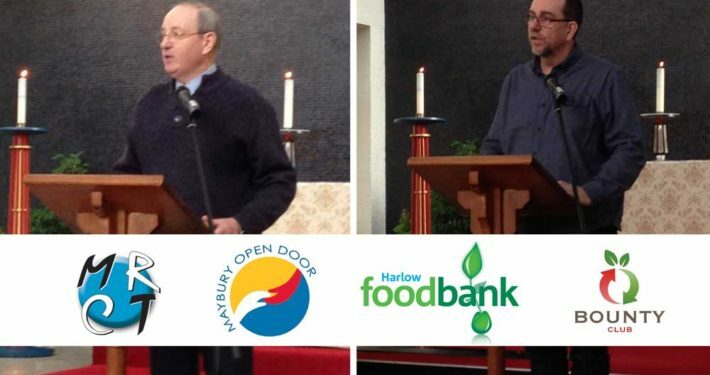 The BBC have a news item with an interview with Dave Evans of Harlow Foodbank. 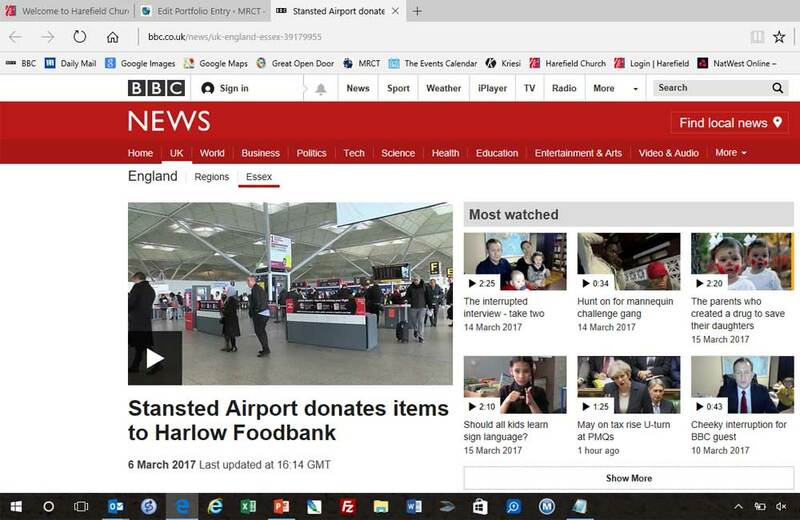 The Harlow Foodbank says it has been left with some extraordinary donations after teaming up for a trial with Stansted Airport. 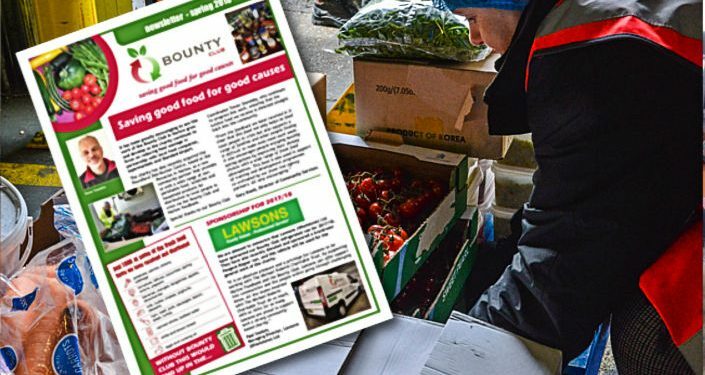 Last Autumn the foodbank began a trial with Stansted Airport, gaining food and toiletry items that were confiscated from passengers boarding flights. Between September and the end of December, more than two tonnes of goods were donated and the partnership is now set to continue for longer.